Thank you for using PENTAX digital SLR camera. IMAGE Transmitter 2 (Version 2.4.0) Macintosh Updater. When the installation will be completed and the massage is displayed, click [Finish]. 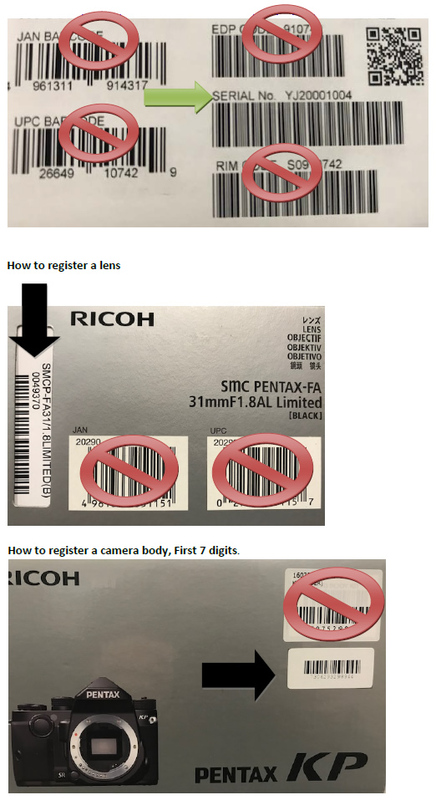 Corresponded to PENTAX K-1 Mark II. The following items can be set newly. - Drive mode change function. - White balance change function. - Custom image change function. - Image recording format change function. - RAW format change function. - Live view magnification change function. - Focus fine adjustment function for live view. Correspond to display magnification change of independent post view. *When this update is done, the contents of version 2.2.1and earlier will be also updated. *It is necessary to update the firmware to version 1.23 for 645Z and version 1.41 for K-1. Corresponded to relation work with PENTAX Tethered Capture Plug-in for Adobe® Photoshop® Lightroom® via IMAGE Transmitter 2 Ver2.0.0. Added independent post window. (Can change window size, full size picture). Added Digital Camera Utility 5 connection. - Automatic image display of transfer image file. - Move display folder on Browser mode. - Automatic thumbnail display of transfer image file on Browser mode. - Automatic addition for editing image list on Laboratory mode. - Connection ON/OFF setting for Option dialog. Changed window size to 1024x768 pixels. Image files name display during image transfer. YOUR PERSONAL DATA WILL BE USED BY RICOH EXCLUSIVELY TO PROVIDE THE NEWSLETTER SERVICE.